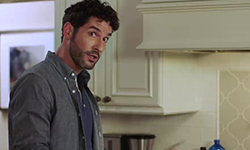 It’s time to add the 6th song to the Tom Ellis inspired playlist. You can find the playlist in the sidebar or you can follow it on Spotify or on Youtube. 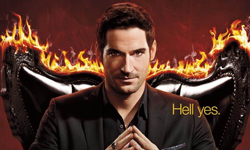 All the songs are on his Lucifer Playlist. And I thought it was time to put a little bit more to the playlist. 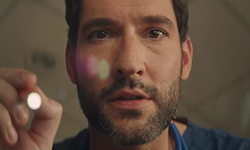 This entry was posted in Playlist, Tom Ellis and tagged Music, Tom Ellis on August 27, 2018 by About Tom Ellis.